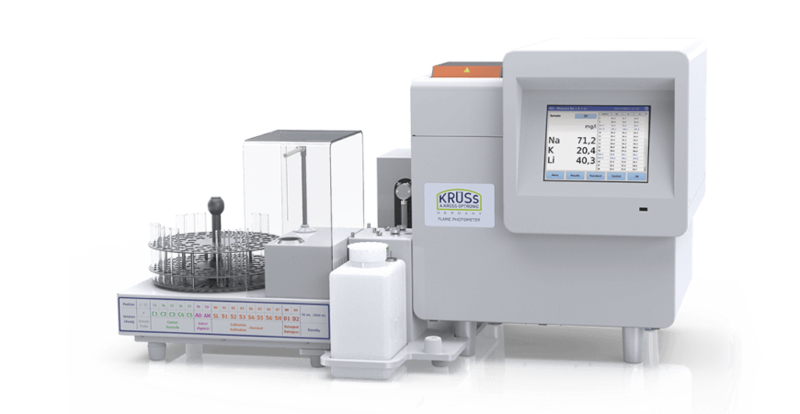 Ease your everyday life in the laboratory and production with innovative and intuitively operated optical-electronic measuring instruments from A.Krüss Optronic. 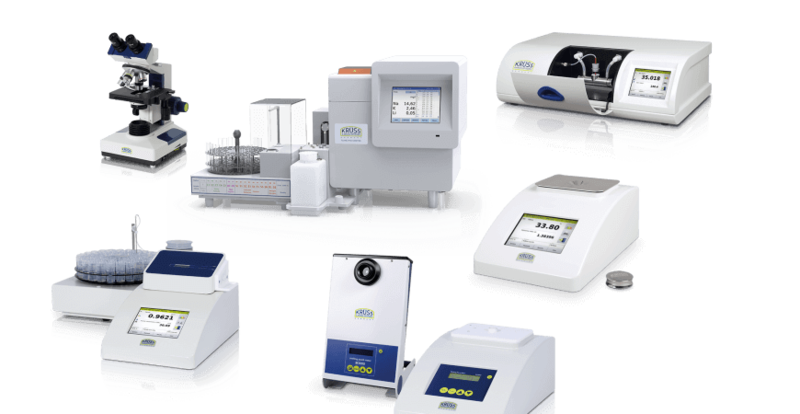 Discover the diversity of our products and meet the ever-increasing demands of quality assurance with trend-setting measuring and analysis technology. 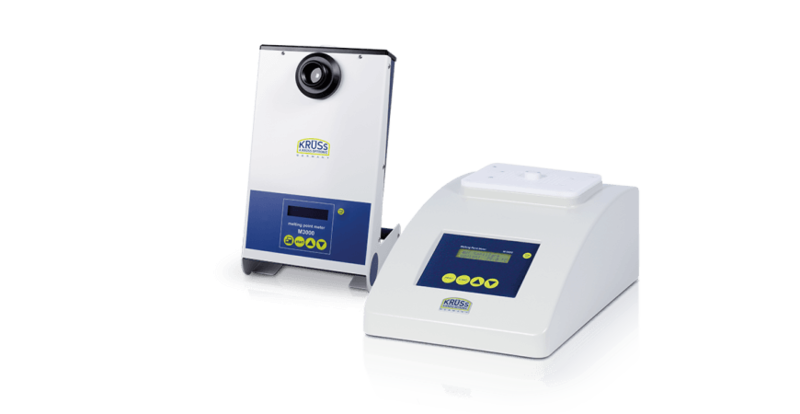 Automatic and manual polarimeters for industry, research and science. 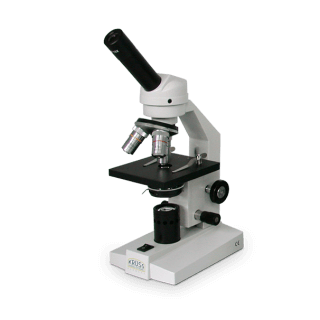 Determining the concentration of alkali and alkaline earth elements in laboratory and process. 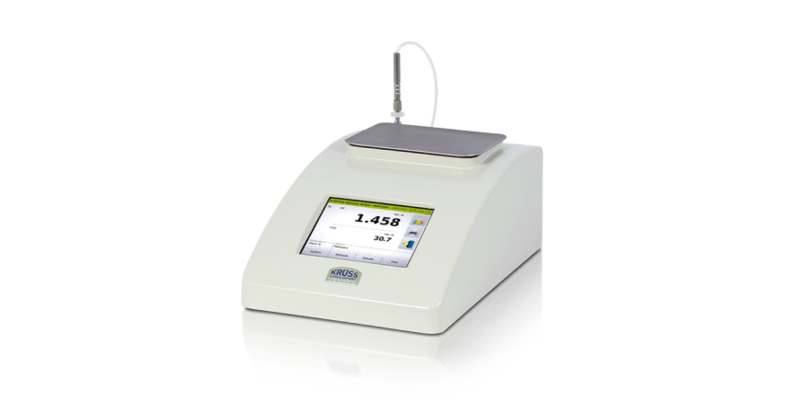 Automatic melting point determination - accurate, fast and reliable. Powerful Peltier thermostats for the laboratory. 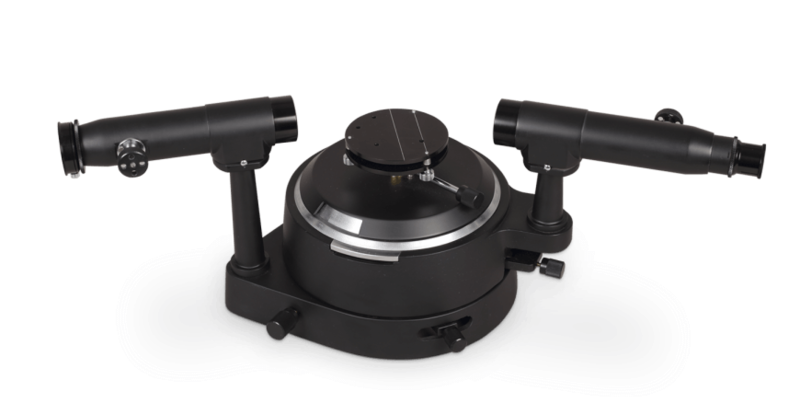 Laboratory spectroscopes for the measurement of emission and absorption spectra. 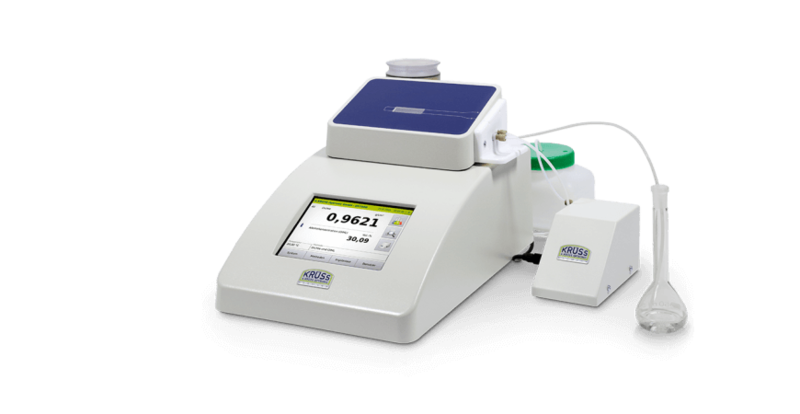 For the precise determination of optical data of prisms. 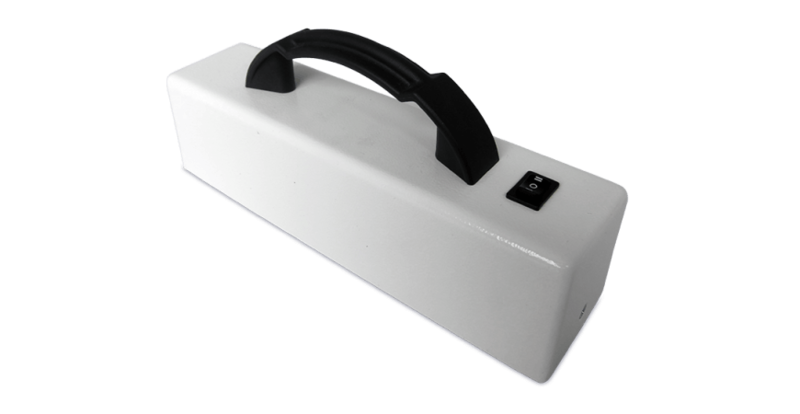 To determine the luminescence of UV radiation. As a customer you are at the center of our service, and for your satisfaction we give our best every day. Quality is always our top priority. 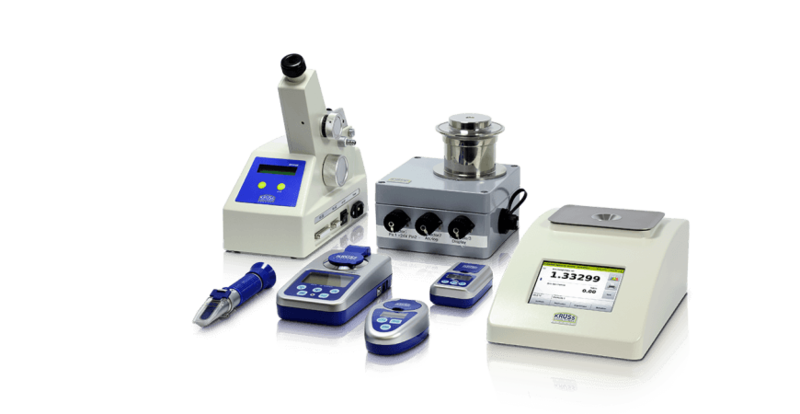 Whether commissioning, calibration, maintenance or repair: with our certified service and repair services, you can rely on the first-class expertise of our specialists. 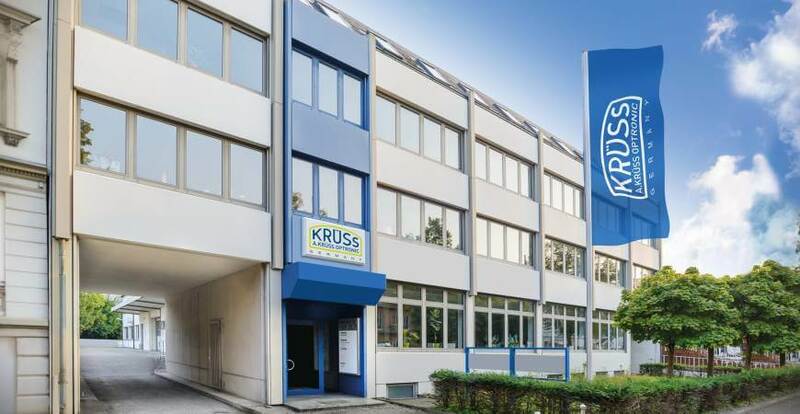 We know how - and we share this knowledge with you: explore our campus and learn more about typical applications, standards and fields of applications, about sample behavior and functionality, about automation options, about calibration and adjustment, temperature control and temperature compensation. Embark on a journey of discovery with us. 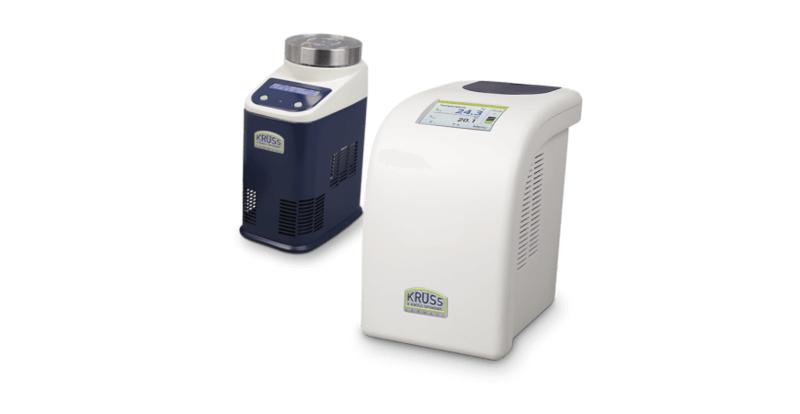 Cutting edge technology "Made in Germany" - you want to be up to date on A.KRÜSS Optronic? 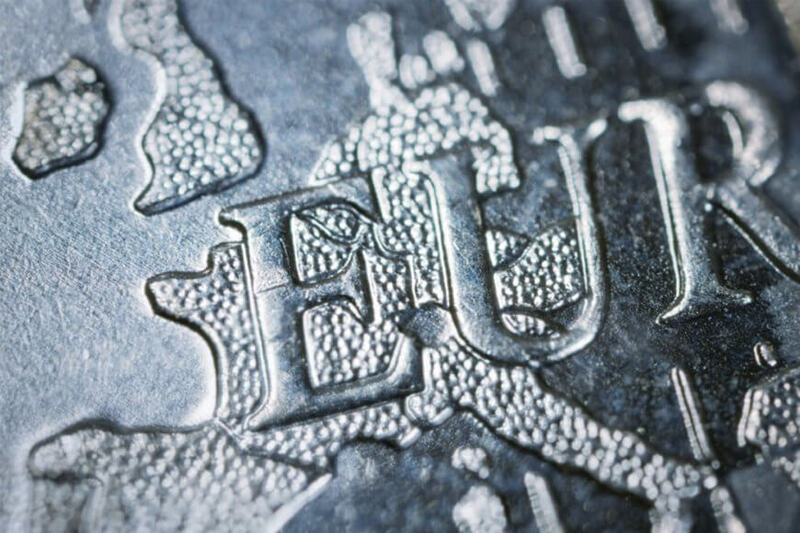 Discover our company and its long and varied history. Find out more about current innovations and developments or apply to us. We look forward to you! Meet us in 128 countries around the world! 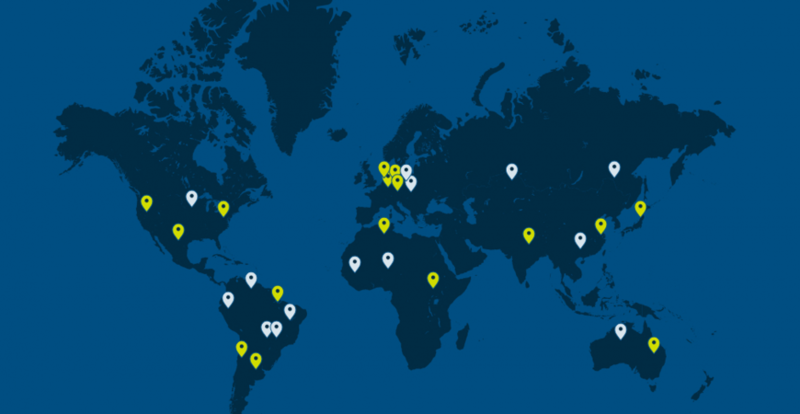 No matter where you are - we are always close by: meet us in 128 countries around the world or contact us directly or one of our certified service partners. We are happily looking forward to hearing from you! 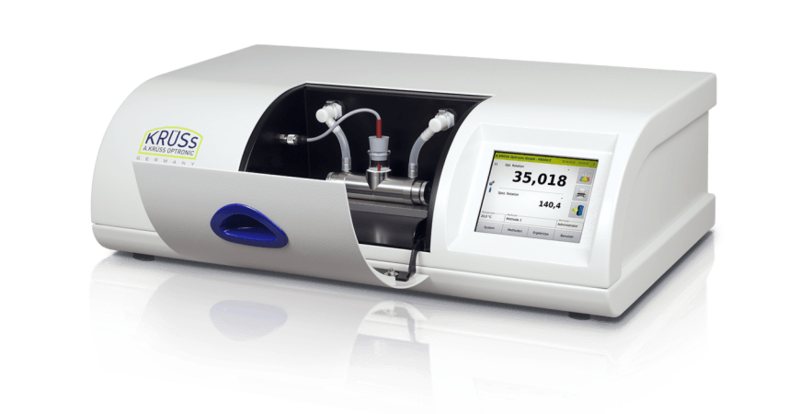 The MBL3300 is a real specialist. 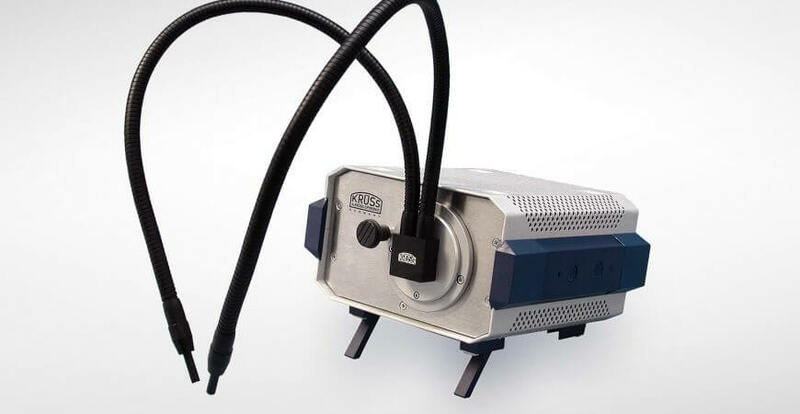 It is a perfect instrument for the identification and analysis of steel connections and other metals. 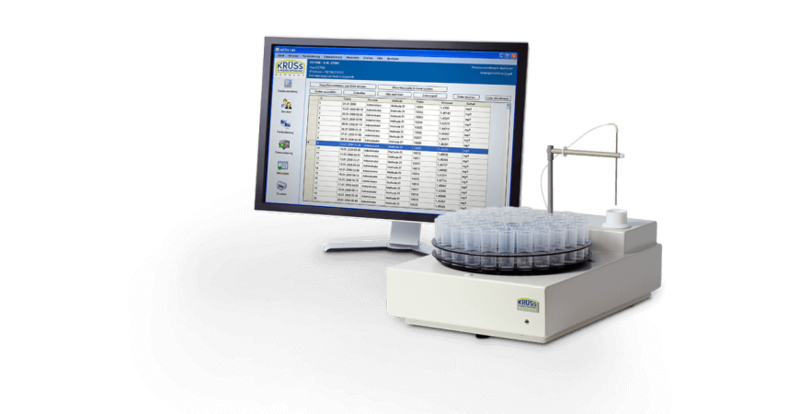 It is also ideal for quality assessment, raw material analysis and examining metal structures following heat treatment. 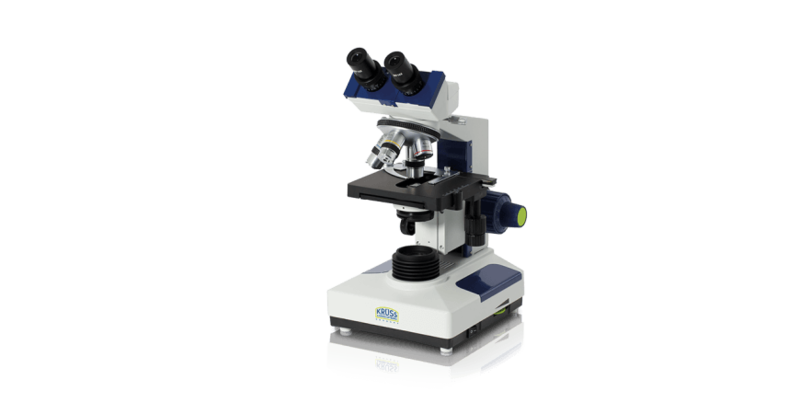 This metallurgical microscope is particularly well suited for laboratory and industrial applications. 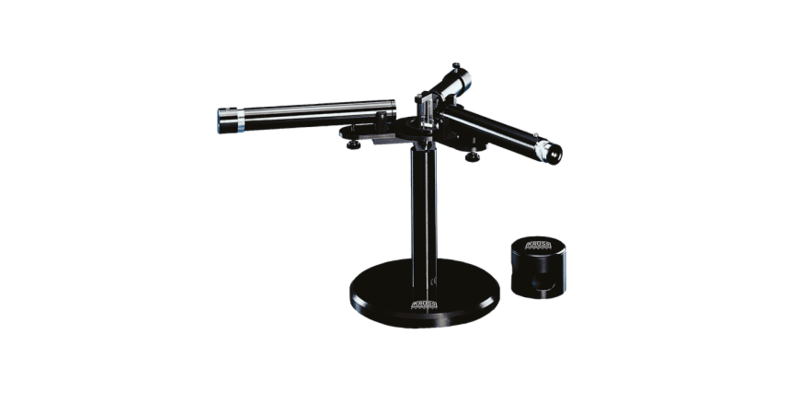 It is equipped with a phototube for connecting a camera. 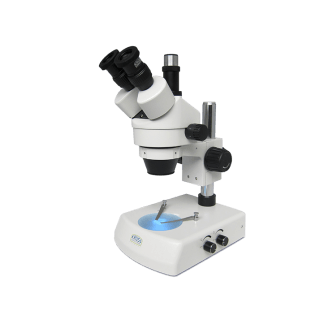 The metallurgical incident light microscope is suitable for applications in the laboratory and in industry. 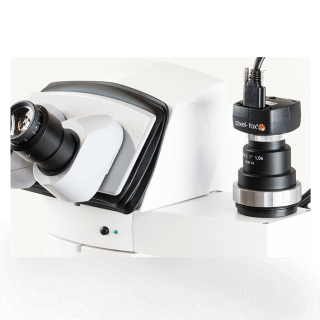 Professional imaging - pixel-fox is the clever imaging package with a digital microscope camera and software - for taking, measuring, saving and documenting images. Make the hidden cosmos visible in front of our eyes. 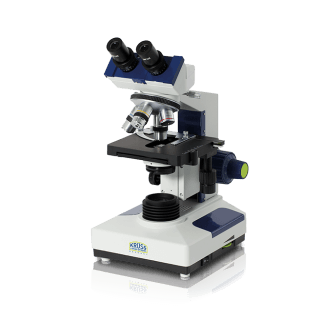 How do light microscopes open our eyes to a new world? 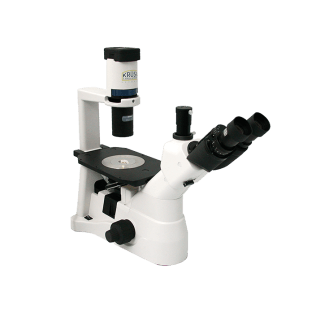 What is dark field microscopy or phase contrast microscopy? 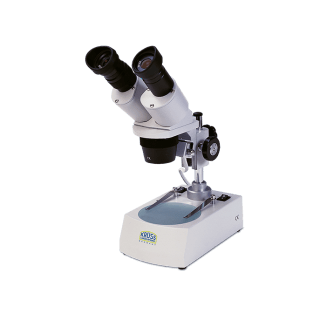 What is the difference between monocular microscopes, binocular microscopes and stereomicroscopes? We will be glad to help.